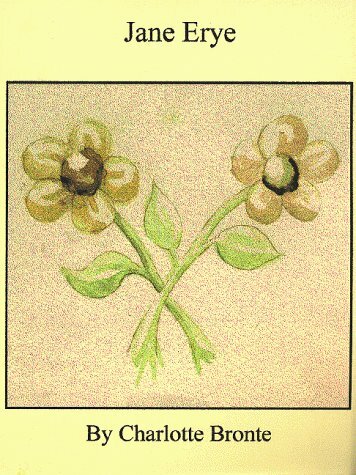 Another collection of reviews for classics. Number 6 already! 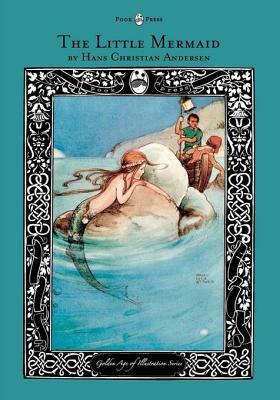 This time I will be reviewing The Little Mermaid by Hans Christian Andersen, Jane Eyre by Charlotte Brontë and The Hound of Baskerville by Sir Arthur Conan Doyle. Ariel is a beautiful mermaid who longs to be human. Her father, King Triton, has always told her that humans are bad, and he is angry when she falls in love with a handsome human prince named Eric. I have always heard about the sad ending of The Little Mermaid, but I had never read any other version than the Disney one. I thought it was time for me to read this cute story. I wasn’t shocked by the ending, but it was definitely interesting. I have read Jane Eyre long ago and when I wanted to read My Plain Jane, I wanted to quickly refresh my knowledge on Jane Eyre. It is the definite romantic novel that people around the time it was published would have loved. I don’t care that much for stories like this, but it is definitely well written. The death, quite suddenly, of Sir Charles Baskerville in mysterious circumstances is the trigger for one of the most extraordinary cases ever to challenge the brilliant analytical mind of Sherlock Holmes. As rumours of a legendary hound said to haunt the Baskerville family circulate, Holmes and Watson are asked to ensure the protection of Sir Charles’ only heir, Sir Henry – who has travelled all the way from America to reside at Baskerville Hall in Devon. And it is there, in an isolated mansion surrounded by mile after mile of wild moor, that Holmes and Watson come face to face with a terrifying evil that reaches out from centuries past . . . 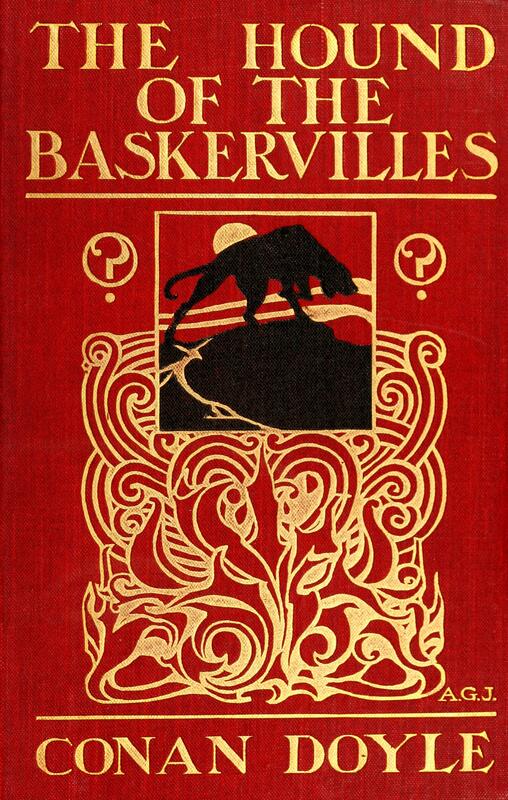 The Hound of Baskervilles is something different from A Study in Scarlet, but also interesting, just not as interesting as my previous read of Arthur Conan Doyle. This entry was posted in Book Review and tagged Adventure, Arthur Conan Doyle, Book Review, Charlotte Brontë, Fairy Tales, Hans Christian Andersen, History, Mystery, Romance, Thriller. Bookmark the permalink.